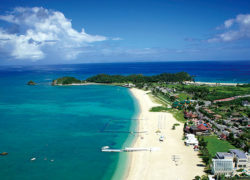 This is Okinawa&#39;s northernmost resort. Its villas and cottages are spread over an extensive area surrounded by a well-kept lawn and tropical plants, giving the resort an exotic flavor. 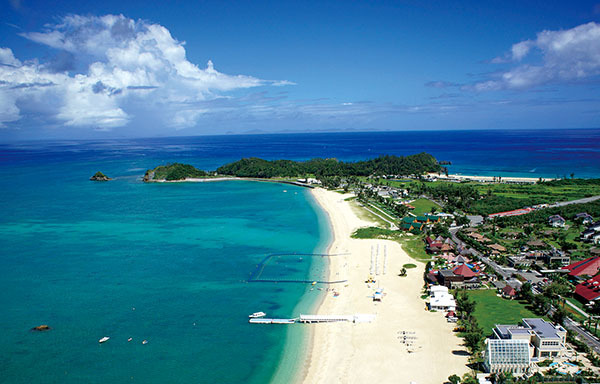 The resort has six restaurants, a spa, a chapel and an eco tour that allows guests to enjoy the Okinawan subtropical forest.